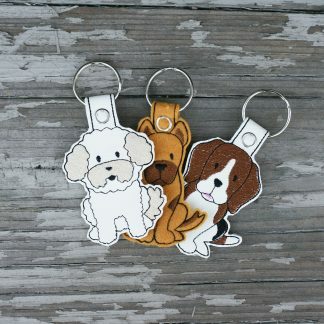 In The Hoop Dog Breed Key Fob. 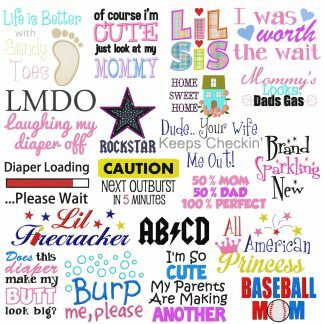 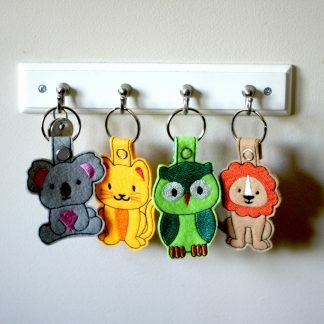 Pack of 18. 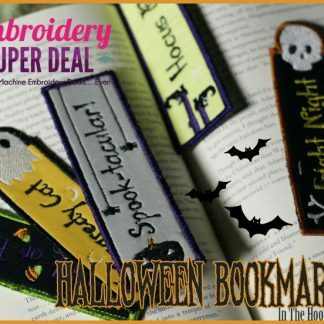 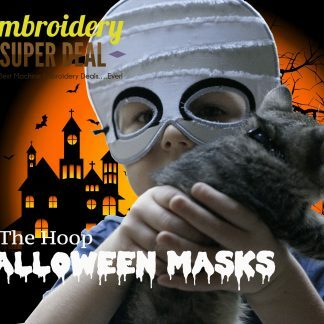 10 In The Hoop Halloween Masks Entire Pack Only $3.99! 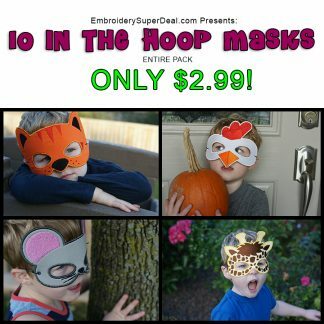 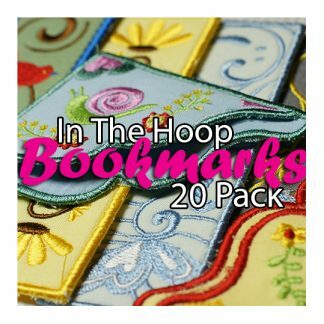 10 In The Hoop Animal Masks Entire Pack Only $2.99! 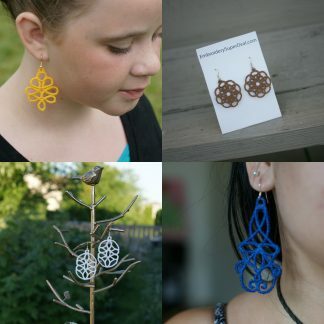 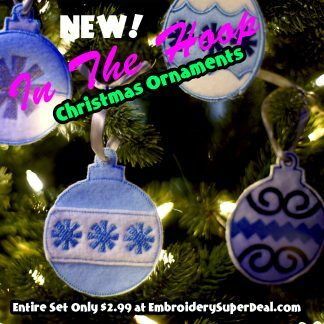 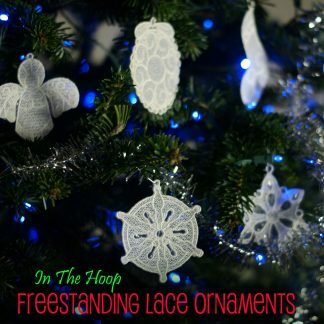 In The Hoop Feltie Christmas Ornaments Entire Pack of 12 Only $2.99! 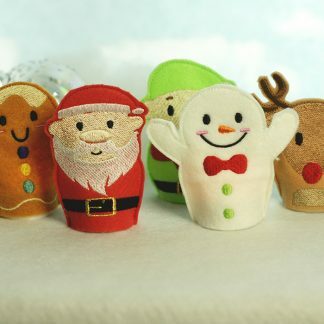 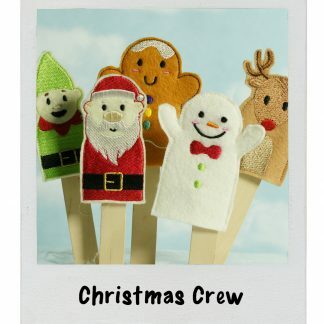 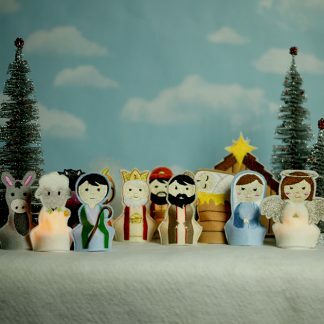 Christmas Crew In The Hoop Finger Puppets!